The Expectant Mother’s Guide and Expectant Father’s Guide are annual, educational publications that presents parents with all the facts and encourages them to make the decisions that are right for them. 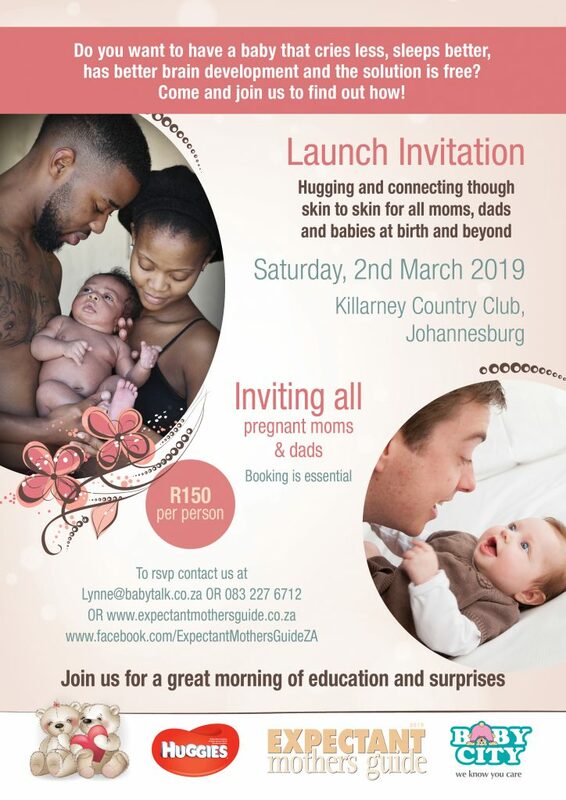 The Expectant Mother’s Guide is a factual, educational publication aimed at pregnant moms and dads to help them make informed decisions about their pregnancy, birth and parenting experiences. The articles are written by professionals in their field of expertise, giving the facts, the pros and cons so the moms and dads can make informed decisions, because what is right for them is not necessarily right for the next person – every couple and every pregnancy is different and unique. The Expectant Mothers Guide is divided into 2 main areas – You and your pregnancy – dealing with pregnancy issues moving chronologically on to You and your baby – dealing with baby issues.The guide covers from the start of pregnancy up until the baby is 2 years of age. 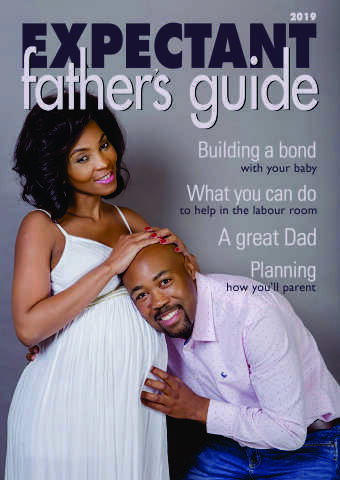 It is a small section aimed at dads written from a guys perspective so he can understand what is happening in the situation and how best to deal with his pregnant partner. The best way to use the Guide is to sit and read an article together and then chat about your thoughts so you know how the other is feeling and what is important to each of you so you can work to a common goal and have a great pregnancy, birthing and parenting experience. 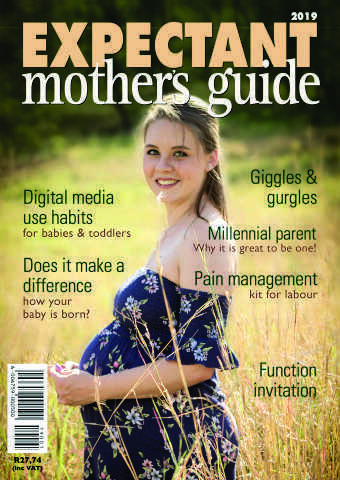 The Expectant Mother’s Guide also maintains its own web presence providing moms with a selection of article from the magazine, a blog by a pregnant mom and up-to-date news from the pregnancy world. is in its 24th edition – 2020 will be the 25th edition of the magazine. is on shelves in November, ready for the holiday season and the new year. has a print run of 60 000 magazines. 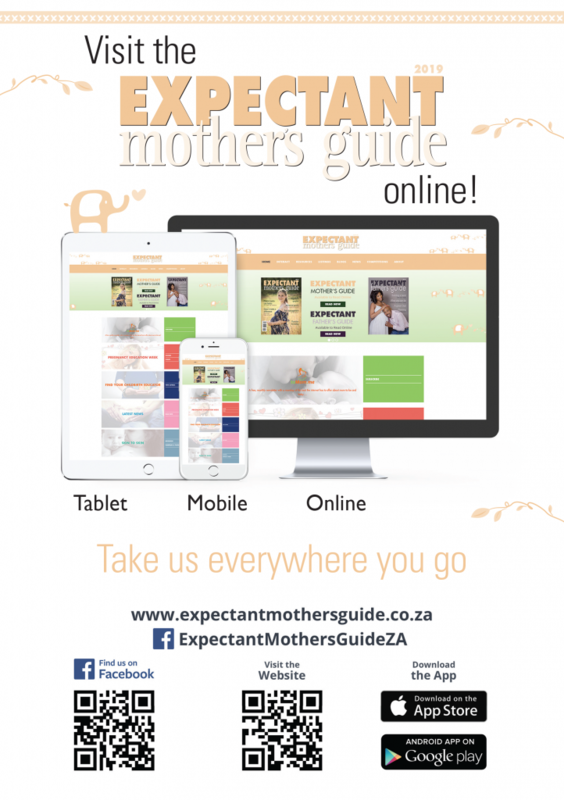 Online as a digital magazine on our website, expectantmothersguide.co.za, which is accessible on all computers, tablets and smartphones. various medical aids with maternity programs. Download Rate Cards and Booking Forms to reserve your spot in the Expectant Mother’s Guide or contact us if you need a little more information in order to make your decision.